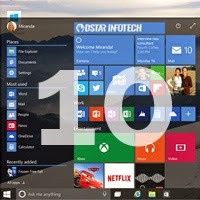 At the Windows Hardware Engineering Community (WinHEC) summit in Shenzhen, China Microsoft has announced that it will release Windows 10 this summer (between June and August) in 190 countries and 111 languages. It also demoed Windows Hello at the event, which uses biometric authentication using a person’s face, iris or fingerprint to unlock their Windows 10 device and services. Microsoft already announced that it will offer a free upgrade to Windows 10 for customers running Windows 7, Windows 8.1 and Windows Phone 8.1 if they upgrades within the first year after it is released. It also released Windows 10 Technical preview last year and Windows 10 Technical preview for phones last month. 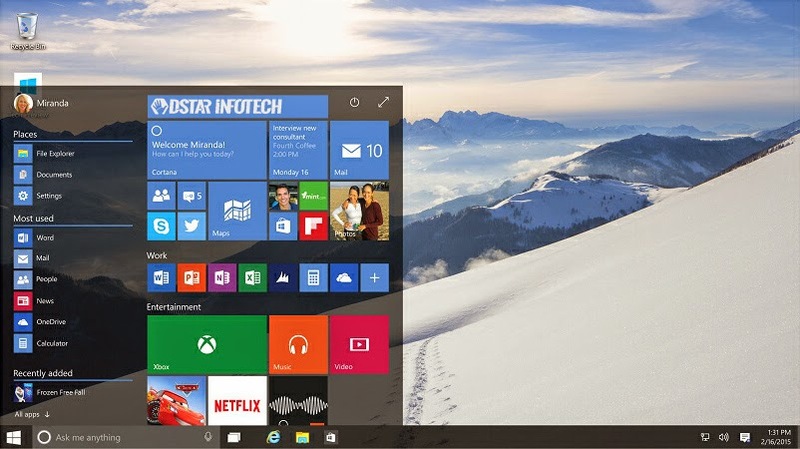 It has announced a strategic partnerships with Lenovo, Tencent and Qihu 360 in China for smooth Windows 10 upgrade. Lenovo will offer Windows 10 upgrade services at 2,500 service centers and select retail stores in China when the Windows 10 upgrade is available. Lenovo will also release Windows 10 phones in mid-year 2015 via China Mobile. Xiaomi will test Windows 10 in the form of Technical Preview and release it to the public later this year. Microsoft also announced that a new version of Windows for small footprint IoT devices will be available for free when Windows 10 launches. This includes ATMs and ultrasound machines. Windows 10 will also be available for Raspberry Pi 2, Intel, Qualcomm DragonBoard 410C and other development devices. Hi buddies, I'm php Web developer, web designer, graphics and logo™ designer and blogger these all my hobbies & passion and i'm basically civil engineer Patiala Based.